Warfare sniper 3D - is best sniper shooting game 2015 . You are Glous Miller, the legendary super-sniper. Are you going to rot in prison for being too good at your job, or are you going to team up with a hot babe and save the world? A man of your skills is too valuable to make license plates, so buckle up because this is going to be one wild ride! 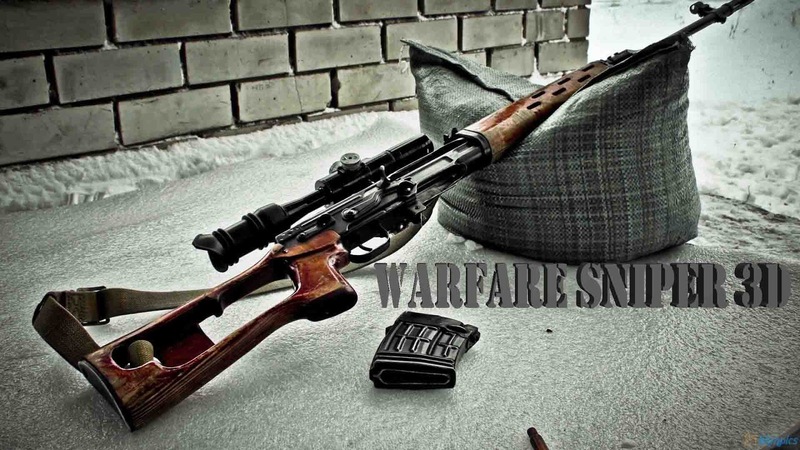 Warfare sniper 3D: install APK and play the game!